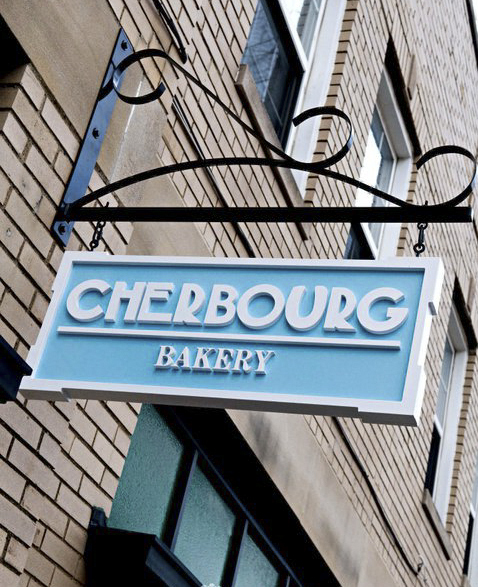 Cherbourg Bakery serves delicious traditional pastries with a twist. Our baked goods are 100% Gluten & Nut Free, made with organic & local Ingredients & always fresh (never pre-packaged or frozen). Exceptional taste can only come from the highest quality ingredients! Cherbourg Bakery is a dedicated Gluten and Nut Free Bakery in Columbus, Ohio. No wheat, nut or gluten products have been used in our kitchen. 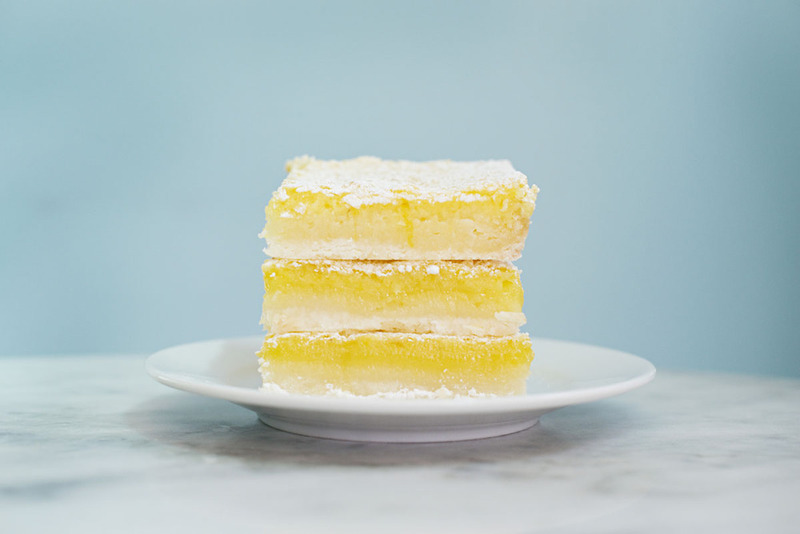 The Cherbourg Bakery Mission is simple: to make Gluten Free Great & Accessible. Fresh, premium quality baked goods, free of gluten and nuts, for EVERYONE! 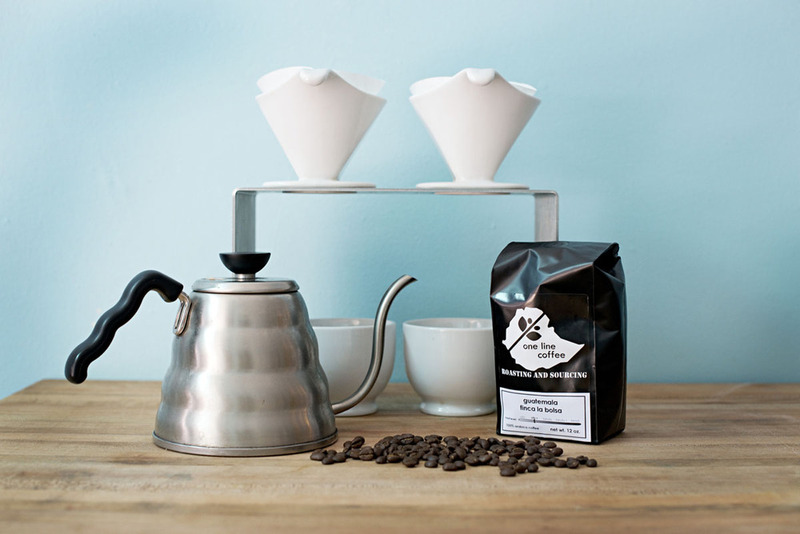 Come in enjoy a Gluten and Nut Free treat and delicious pour-over coffee.